45th Annual Wooden Boat Show | Saturday, May 4, 10 a.m. – 4 p.m.
Join us for the Annual Wooden Boat Show, the longest ongoing wooden boat show in the Southeast. The 45th Annual Wooden Boat Show received top honors from the Southeast Tourism Society as a “Top 20 Event for the Southeast” for May 2019. This is the fourth year in a row the museum has received the prestigious honor. Friday, May 3 | 5:30 p.m. – 6:30 p.m. The kick-off reception for the 45th Annual Wooden Boat Show will be held at the Harvey W. Smith Watercraft Center. Music and food. Ticketed event, $10 each. Tickets available at the Museum Store. Saturday, May 4 | 5:00 p.m. – 6:30 p.m. The awards ceremony for the 45th Annual Wooden Boat Show will be held at the Harvey W. Smith Watercraft Center. Ticketed event, $10 each. Tickets available at the Museum Store. Don’t forget to vote!  Boat enthusiasts and landlubbers alike will enjoy the Carolina Maritime Model Exposition with thirty to sixty traditional wooden model boats on display. These models range from 25” to 40”. Visitors to the show will have the opportunity to vote for “Spectator’s Choice” award for the “most popular” model at the show. 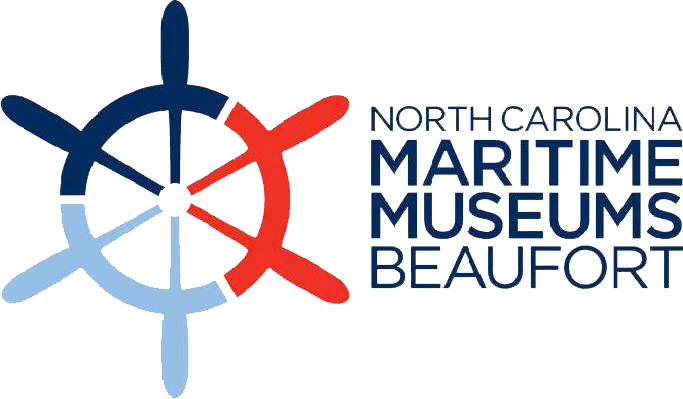 The show is produced by the Carolina Maritime Model Society, the only such organization in the entire state and has become a major vehicle for widening public interest in North Carolina’s maritime history and culture.